As kids return to the classroom, Biography.com marks the exciting (and for some, dreadful) occasion with a remembrance of famous teachers who've transformed people's lives. Aristotle, an ancient Greek who knew a few things about education, once made an observation sure to rankle some members of the PTA. He said that “those who educate children well are more to be honored than they who produce them; for these only gave them life, those the art of living well.” In other words, parents just make babies. It’s teachers who turn them into people. Aristotle may have lived a long time ago in a different land, but his slightly acerbic exaggeration still has a ring of truth to it. Good teachers still play a significant role in making us who we are. The teachers who shape us may not always be standing at the head of a classroom (including, of course, our parents), but wherever they’re found, they are doing something that no one else can do: changing our view of the world and making us into something better than we were before. As kids return to the classroom in the great back-to-school migration that takes place at the end of every summer. Biography.com marks the occasion with a remembrance of a few people who, through education, had a transformative influence on people’s lives. 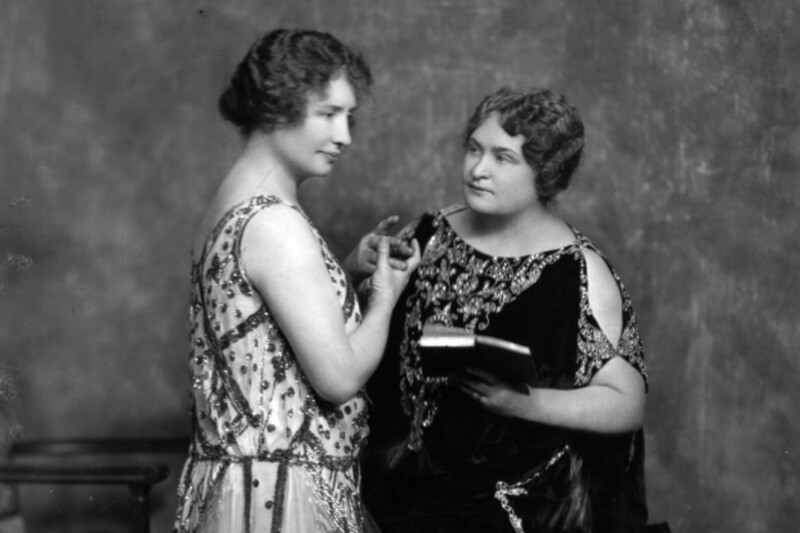 Helen Keller and Anne Sullivan in 1920. Many parents have probably felt at one time or another that one of their child’s teachers was a “miracle worker,” a teacher who somehow gets results where other teachers have failed. Although the idea of a miracle worker has entered common parlance, the phrase was coined by Mark Twain to describe one particular person. In fact, the term has become almost synonymous with her name. That person is Anne Sullivan, the teacher of Helen Keller. A mere 20 years old when first employed to school the deaf and blind Helen in 1887, Anne Sullivan herself was blind for much of the first part of her life. Educated at the Perkins School for the Blind in Boston, Sullivan had recovered part of her eyesight by the time she traveled to Alabama to begin her job as Helen Keller’s governess. Undoubtedly, Sullivan’s own partial blindness gave her insight (in the fullest meaning of the word) into the little girl’s closed-off world. As the 1957 play The Miracle Worker so effectively dramatized it, Sullivan’s breakthrough with Keller came as she spelled words out on her open palm to make her understand that things had words attached to them. Sullivan placed one of Keller’s hands under running water; on the other, she spelled “w-a-t-e-r.” Soon, Keller could express herself far beyond the series of primitive signs that had been her sole means of communication up to that point. Through the centuries, there have been many different approaches to education in the classroom. Some have emphasized discipline and rote learning; others have stressed a more open approach. One of the more innovative and influential educational philosophies of the 20th century was developed and promoted by a teacher whose name has become emblematic of a certain style of education, and whose name still lives on as a prominent type of school: Maria Montessori. 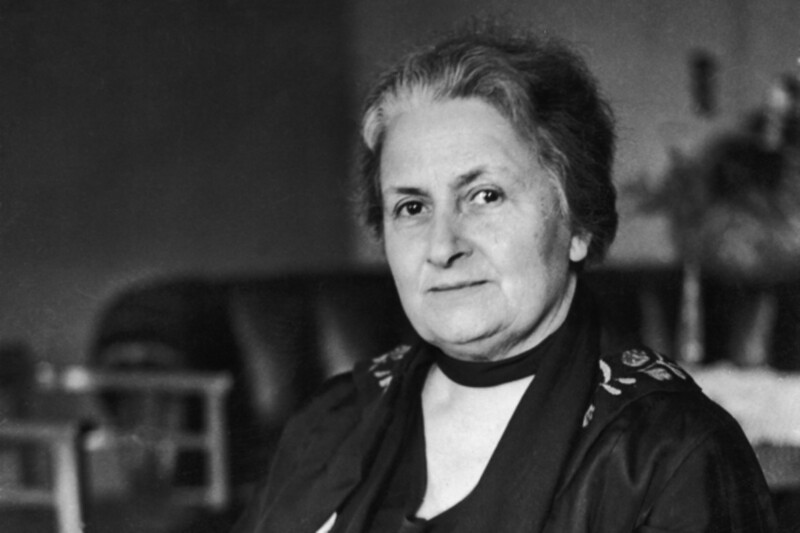 Born in Italy in 1870, Maria Montessori was exceptional from the beginning. The only female attendee of an all-boys school, she excelled at her studies and eventually earned a degree that made her one of Italy’s first female doctors. She became interested in education, and in 1907, opened a child-care center in Rome called Casa del Bambini (Children’s House) that allowed her to put her educational theories into practice. Foremost among her theories was the idea that children essentially teach themselves; the teacher’s primary responsibility is to create the appropriate environment for learning and provide the spark that allows children to develop naturally. Given the ability to be mobile and learn from their surroundings rather than being forced to sit still and be lectured to, most children, even rough inner-city kids, flourished under her system. What came to be called the Montessori Method was a great success in Italy and soon spread to the rest of the world. Montessori subsequently developed materials geared to the process of “discovery learning” that she had set in motion. 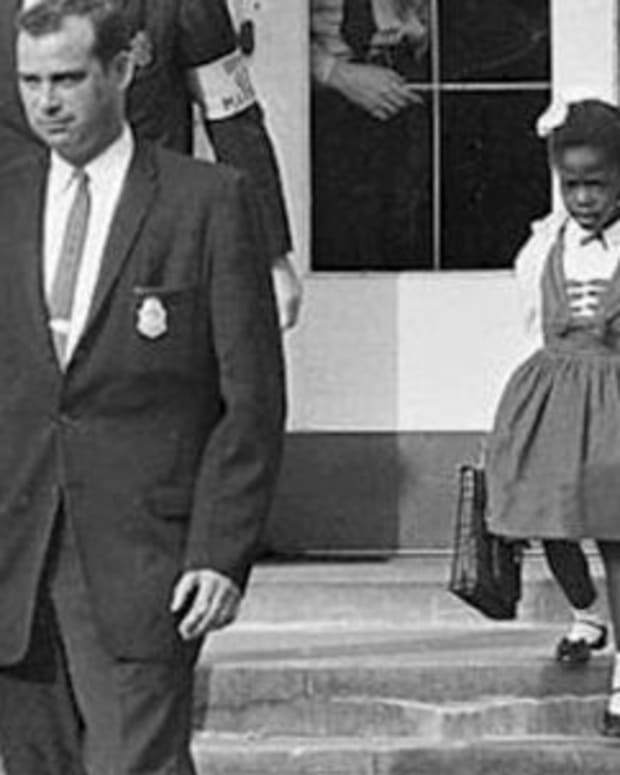 Although in the United States the Method was criticized and fell into disfavor during the war years, it re-emerged in the 1960s and has remained an important part of America’s educational landscape since. Montessori devoted her life to developing her method, and she thrived as a lecturer and teacher trainer. 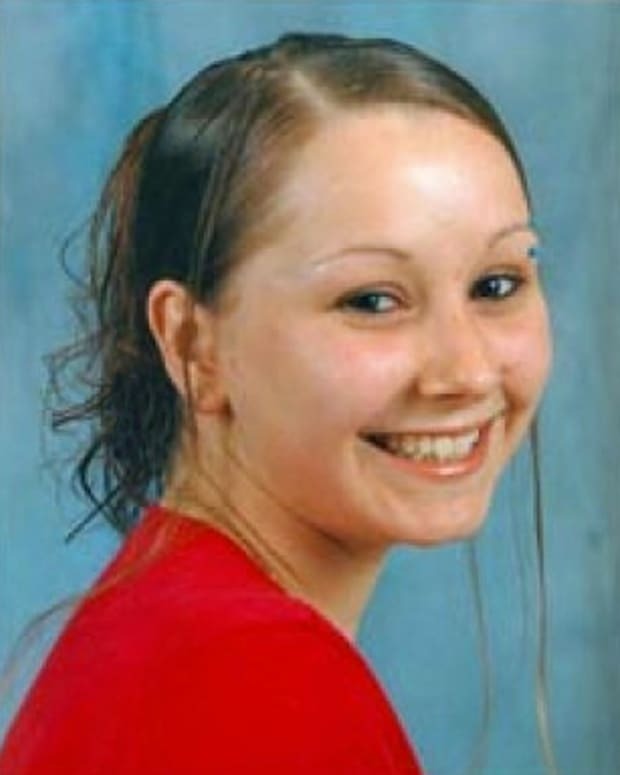 She also became interested in peace education and incorporated it into her work. 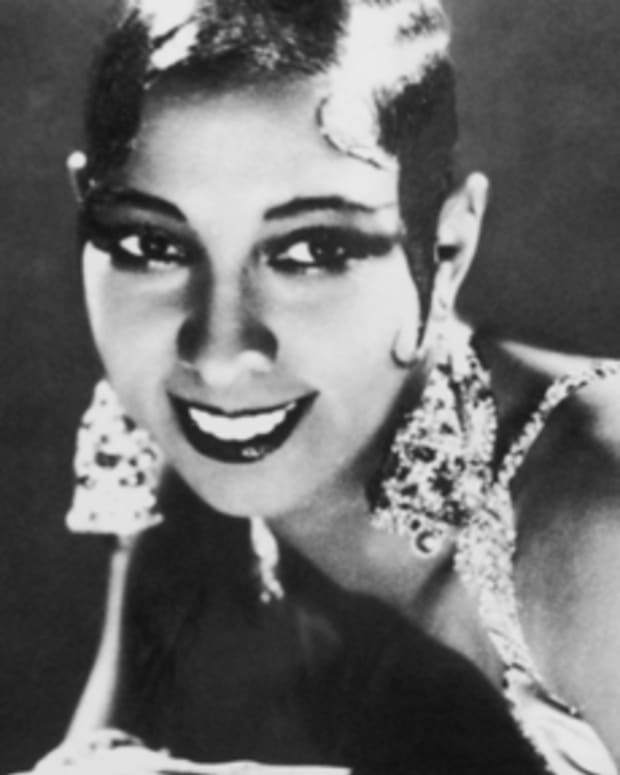 She had been nominated for the Nobel Peace Prize for the third time when she passed away in 1952, at the age 81. Another teacher, who, like Maria Montessori, was able to develop his theories about child education into a workable practical system, was William Holmes McGuffey. His series of readers would have a profound impact on education in America and on educational books in general. William McGuffey was born in 1800 and was a precocious child. He was such an adept student, in fact, that he began to teach classes himself at the age of 14. Putting in long hours at country school houses in Ohio and Kentucky, McGuffey saw that there was no standard method to teach students how to read; in most cases, the Bible was the only book available. 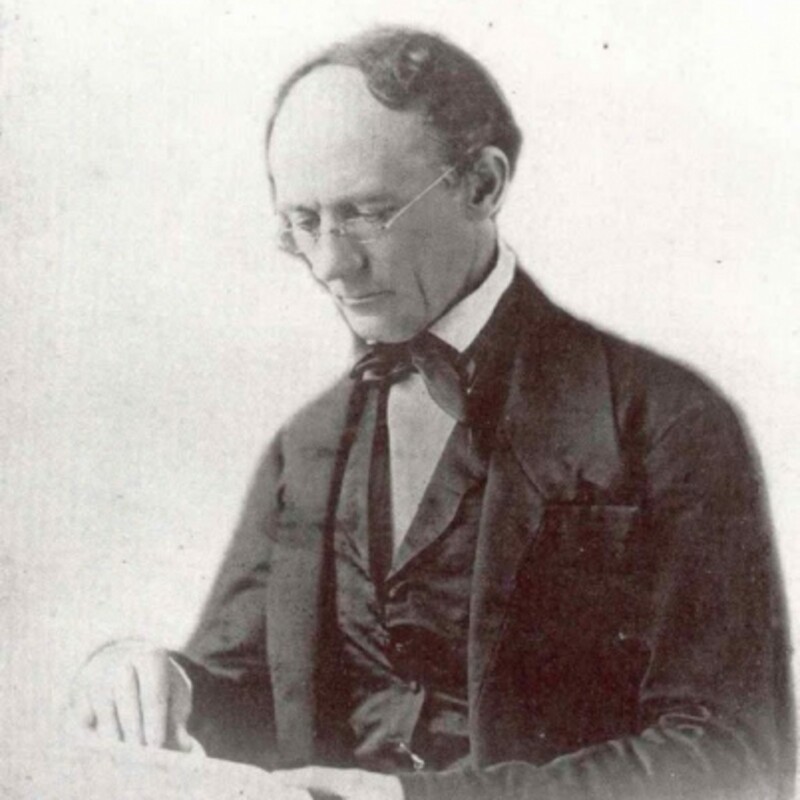 McGuffey paused his teaching career to attend college himself, and by age 26, he had been appointed Professor of Languages at Miami University in Oxford, Ohio. His ideas about language teaching were much admired by his colleagues, and in 1835, through the intercession of his friend Harriet Beecher Stowe, he was asked to write a series of readers for the publisher Truman and Smith. McGuffey’s readers, more correctly known as Eclectic Readers, set a template for textbooks that we still follow today. They followed a steady progression from the first reader through the fourth, beginning with teaching of the alphabet and phonics alongside simple sentences, and progressing all of the way up to poems and stories. Vocabulary was often taught in context rather than as lists of words, and questions after the stories, as well as read-alouds, encouraged students to interact with what they read. The content was lively and the presentation crisp. The popularity of McGuffey’s readers was massive. In print from 1836 to the present day, it’s estimated that they have sold in excess of 120 million copies. They long outlived their author, who passed away in 1873. Although the readers have declined in popularity since their 19th century heyday, no doubt owing to the somewhat dated nature of much of the content, they had a huge impact on children’s education in America and the development of modern educational materials. Although it can seem far-fetched to modern Americans, there was a time when education, particularly university education, was considered the province of men only. Young women were accorded a certain amount of education, but often their course of study consisted more of home economics and deportment rather than math, science, or philosophy. One teacher took it upon herself to remedy this situation. 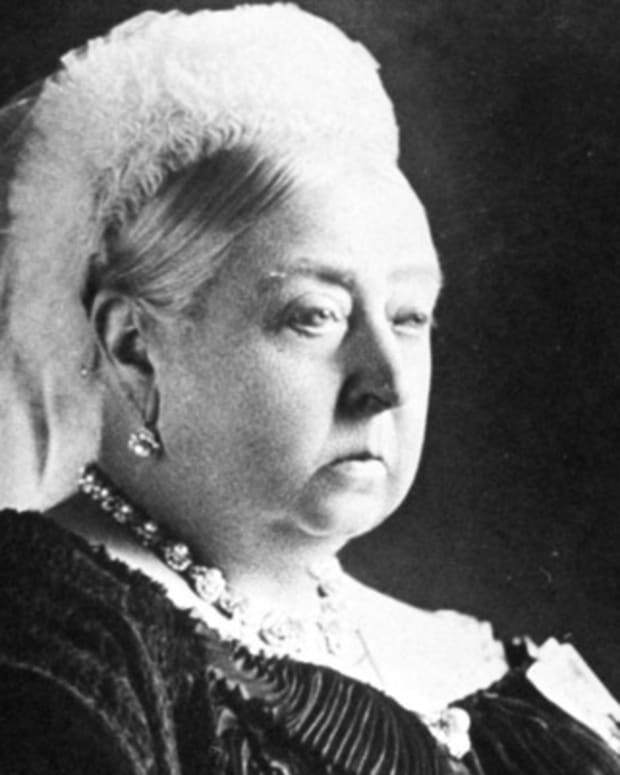 Her name was Emma Hart Willard. Born in Connecticut in 1787, Emma Hart displayed quick intelligence at an early age. Her father encouraged her formal schooling, and by the time she was 17, she was a teacher at the academy where she had been a student. By age 19, she was running the academy. A move to Vermont (through marriage) occasioned a job as a principal of another school, but unhappy with the curriculum, she struck out on her own. Her own boarding school, where she taught young women courses in history and science, was a success, and prompted her to seek out funds for a larger institution. After an impassioned plea, the town of Troy, New York sponsored Willard’s proposal, and the Troy Female Seminary, the first higher education institution for women in America, opened in 1821. The school was an immediate success, and upper class families began to send their daughters to Troy, as well as to other private institutions that opened in its wake. Widespread educational equality was still years away, but Willard started the fire that would burn more brightly in the 20th century. She lectured on women’s education in America and Europe, founded another all-women’s school in Greece, and wrote geography and American history textbooks until her death in 1870. 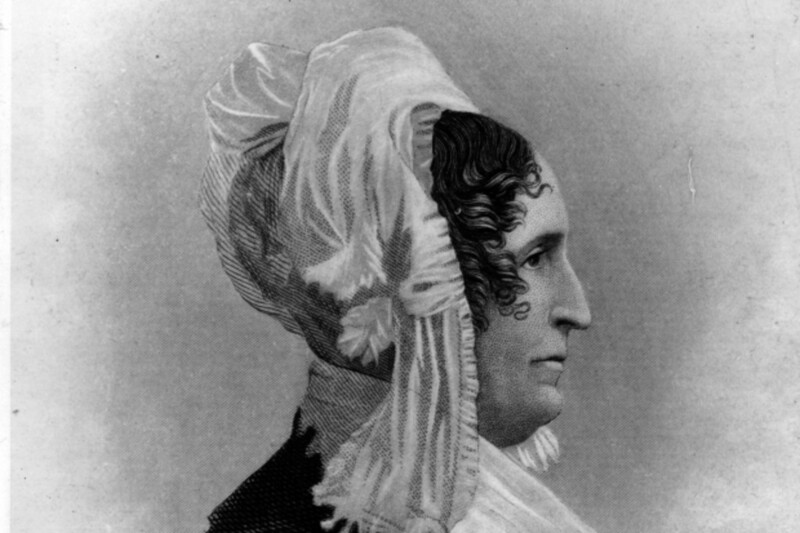 Her biographer dubbed her “the Daughter of Democracy,” and indeed, Emma Willard did much to make America’s educational system more democratic. The school that Emma Willard founded in Troy still exists today, although it has a different name. Fittingly, it’s now called the Emma Willard School. 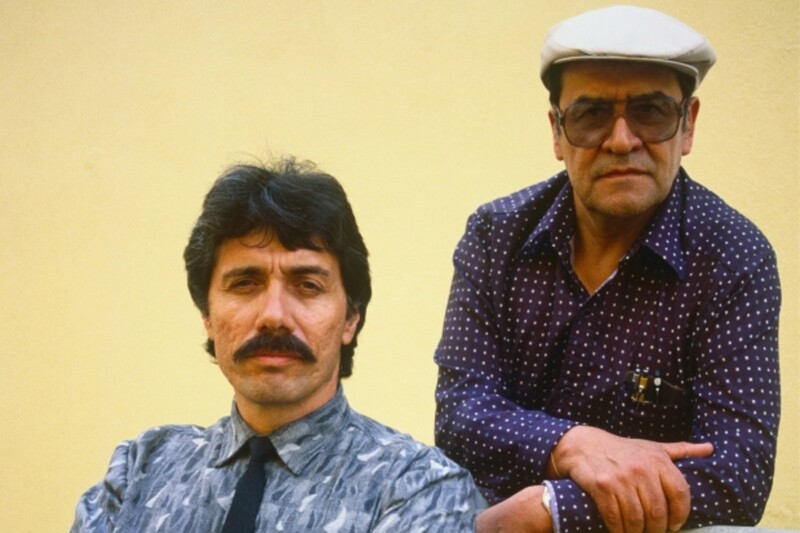 Actor Edward James Olmos with Jaime Escalante in 1988. Teachers often aren’t recognized until late in life for their contributions to their students’ lives, if they are recognized at all, but sometimes there are exceptions. Back in 1988, a book called Best Teacher in America was published, and a movie called Stand and Deliver was made. Both book and movie were about one particular “best teacher,” a teacher who made an important contribution to his community: Jaime Escalante. Born and raised in Bolivia, Jaime Escalante taught school there until he decided to emigrate to America in his mid-30s. Starting from scratch in California in 1963, Escalante learned English, earned a degree in mathematics, and eventually became certified as a teacher. In the mid 70s, he accepted a job teaching math at one of the poorest, most underperforming schools in Los Angeles, Garfield High. Escalante’s approach to his classes was unorthodox; he urged higher math on his students and concentrated on challenging them rather than passing them through. At first, his tough, drill-sergeant style met resistance from the student body as well as the administration, but as time passed, his approach began to show results. His pet project, a calculus class meant to prepare students for the College Board’s AP Calculus tests, began with a handful of students, but expanded over several years to include more and more students who passed the test. In 1982, Escalante’s program met with controversy when a large number of his students passed the AP Calculus test but got the same answer wrong. The Educational Testing Service recognized the scores as valid only when the students retook the test. The majority of them passed, and the controversy only increased interest in Escalante’s classes. The following year, 30 of the 33 Escalante students who took the test passed. These numbers increased throughout the 80s. In 1988, Escalante was awarded the Presidential Medal for Excellence in Education, the same year that the book and movie about his accomplishments were released. He continued to achieve great results for Garfield High until 1991, when faculty pressures and outside commitments (including an appointment to President George Bush’s education reform commission) forced him to resign his post. He continued to teach elsewhere, but in his absence, the AP Calculus program at Garfield faltered. In 2001, Escalante returned to Bolivia, where he taught until 2008, when his health began to fail. He died on March 30th of 2010. Edward James Olmos, who portrayed Escalante in Stand and Deliver, delivered a fitting eulogy for “the best teacher in America”: “He did so much for so many people. And he did it with such grace and dignity.” Much the same could be said about Anne Sullivan, Maria Montessori, William McGuffey, and Emma Willard, all great teachers who through their work had a profound impact on the lives of innumerable people. From the Bio Archives: This article was originally published on August 22, 2013. 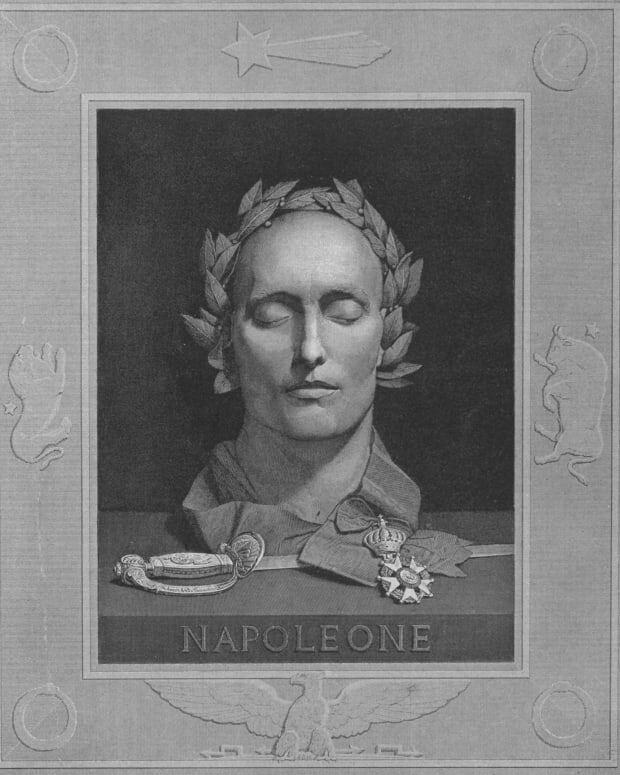 A look inside the famous death masks (and deaths) from some of humanity's most notable—and notorious—individuals. 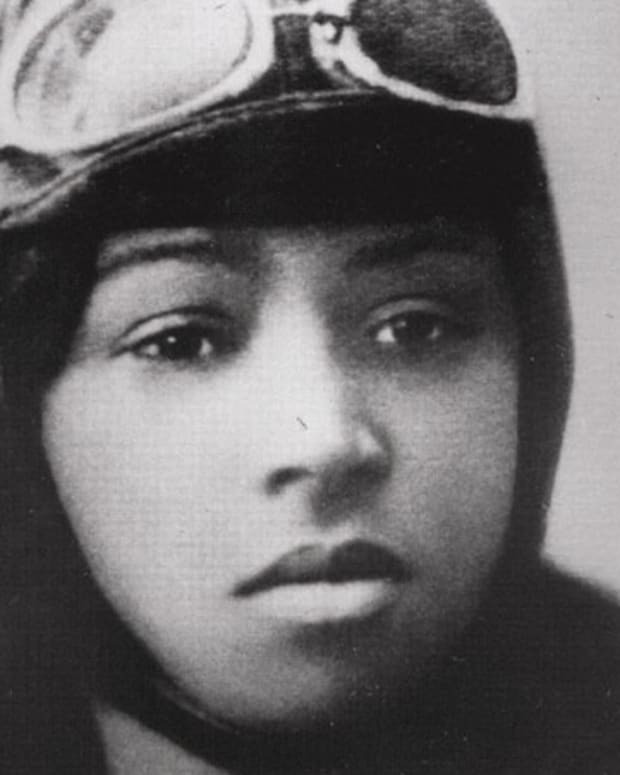 In honor of Mother's Day, here's a look at what seven famous historical moms did for their sons and daughters. 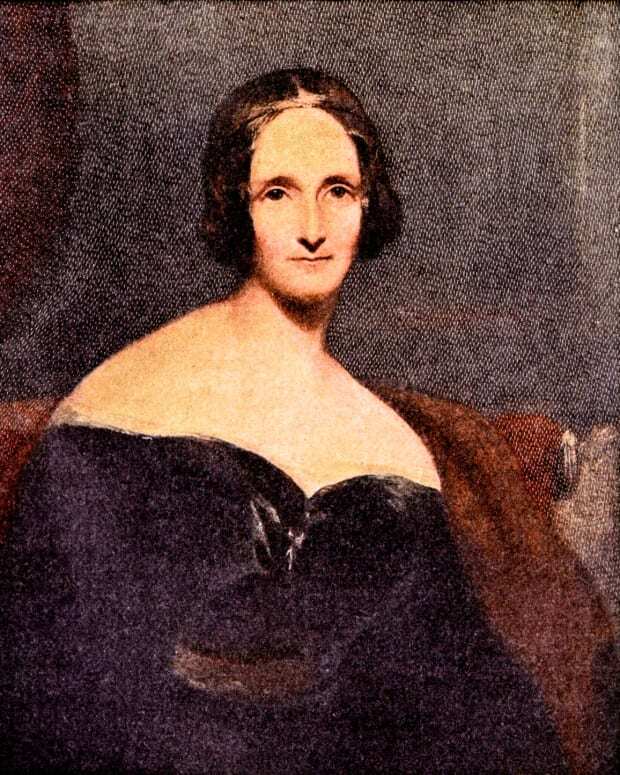 In keeping with the latest cinematic adaptation of 'Frankenstein,' we examine the metaphysical, scientific, and literary inspirations behind the creation of Mary Shelley's world-famous monster. Recently restored and re-released in celebration of its 50th anniversary, 'Doctor Zhivago' has come to be regarded as one of cinema’s greatest love stories. On the final day of Black History Month, we're taking a look at how young people played a pivotal role in the early Civil Rights Movement. 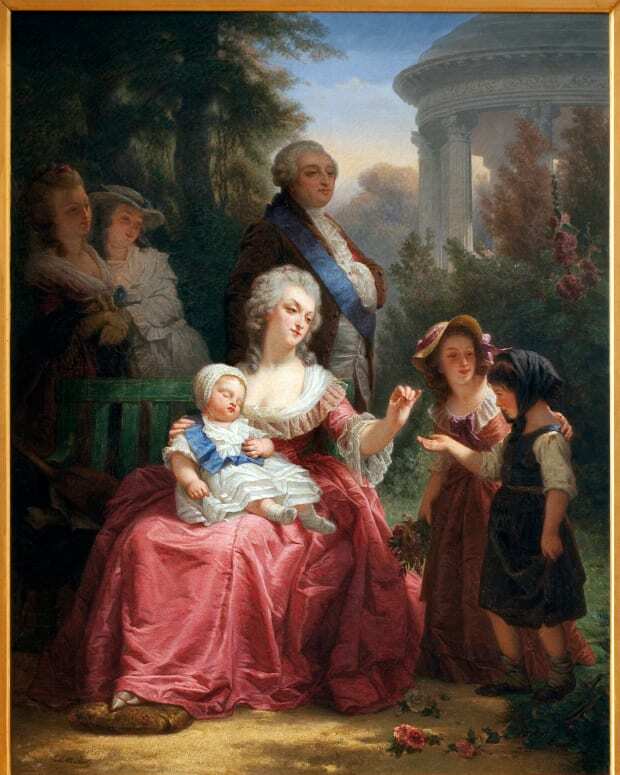 King Louis XVI ascended to the throne on May 10, 1774. We take a more intimate look at the king and his wife Marie Antoinette—the good, the bad, and the naughty. February is Black History month, which means that every year we remember the African-Americans who have made history—and made America what it is today. Here are 120 facts you may not know.